First Health Tech Wearable Device for Incontinence - Notifies You When It’s Time to Go to the Bathroom. SAN DIEGO, November 9, 2018 – Triple W, an innovator of connected health devices, today announced that it has been named a CES® 2019 Innovation Awards Honoree for DFree®, the first health tech wearable device for incontinence that monitors how full your bladder is and notifies you when it’s time to go to the bathroom. The announcement was made during CES Unveiled New York, an invite-only tech event bringing together top media, exhibitors and industry leaders for a sneak peek of the products and trends expected at CES 2019, which will run January 8-11, 2019 in Las Vegas, NV. 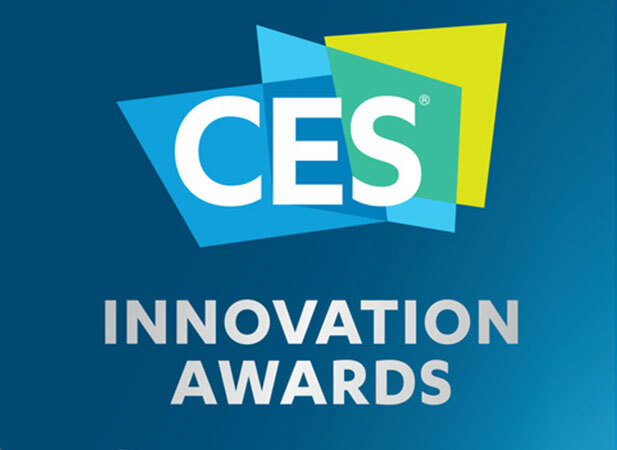 The CES Innovation Awards, an annual program that celebrates outstanding design, recognizes honorees across 28 product categories. A panel of judges, including designers, engineers and members of the tech media, reviews submissions based on design, functionality, consumer appeal, engineering and how the products compare with competition. DFree is a CES 2019 Innovation Awards Honoree in the “Fitness, Sports and Biotech” category which includes products designed to test, monitor, or analyze the health, wellbeing, fitness and/or medical condition of an individual or provide therapeutic benefit. With DFree, seniors, children and disabled people with bladder control issues have a convenient and cost-effective alternative to disposable diapers or pads and medications. DFree gives them freedom to live an active lifestyle with peace of mind from accidents. DFree is available now from the DFree website, Amazon and authorized retailers for $499.99 (MSRP). The DFree app may be downloaded for free from the App Store and Google Play. The app currently supports iOS devices (iPhone, iPad, iPod) running iOS version 10 or later and Android devices (phones, tablets) running Android 4.4 or later. Triple W empowers people with incontinence to live without worries. Triple W believes that having control of your senses is the key to independence and living life to the fullest. The company was founded in 2015 and has offices in Tokyo, Paris and San Diego. DFree’s award-winning and patented technology is currently used in over 500 senior care facilities in Japan, Europe and U.S. since 2017.